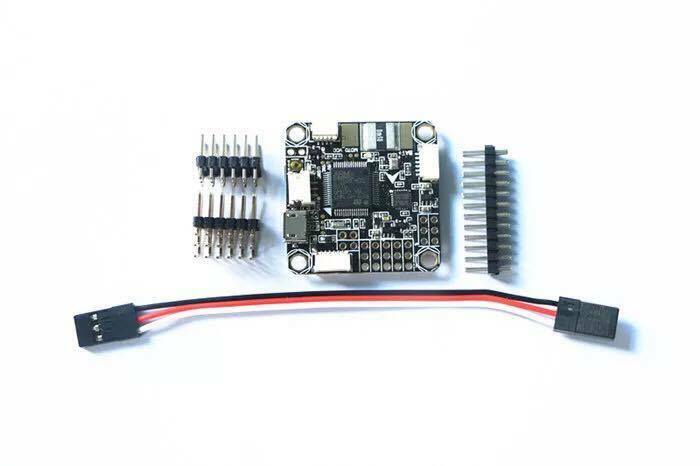 - STM32 F405 MCU, Runs Betaflight 3.0.1 firmware, could run faster loop time. - Using F4 MCU controls OSD over SPI bus in DMA mode. - OSD Configation has been included in Betaflight GUI. - Included 128Mbit Flash, please always use BEC for the FC.